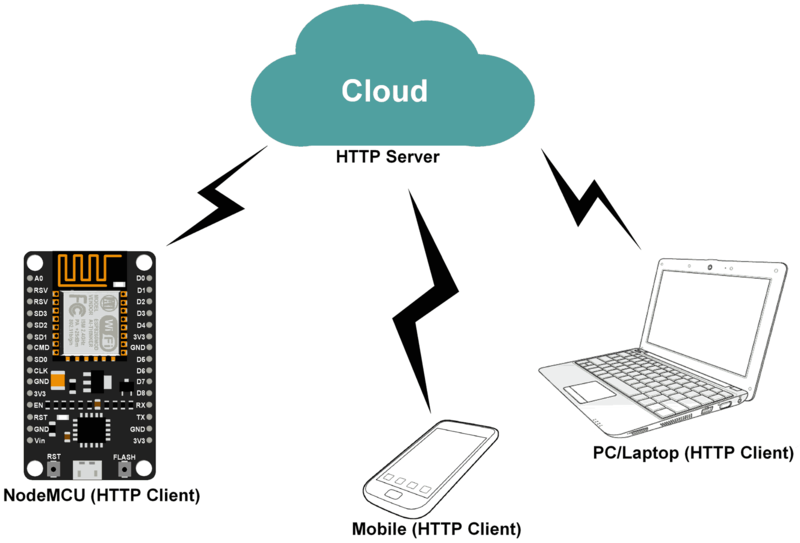 http is tcp or udp? How send data to web page using ESP8266? ESP8266 send data to website? How to Send Data from Arduino to Webpage using WiFi? How to send data to a server using ESP8266 with Arduino? //just checks the 1st line of the server response. Could be expanded if needed.